Our main event, the biennial festival NODE Forum for Digital Arts, offers more than 60 professional creative coding workshops, exhibitions, performances, program for kids, artist talks, mentorship and discourse formats. 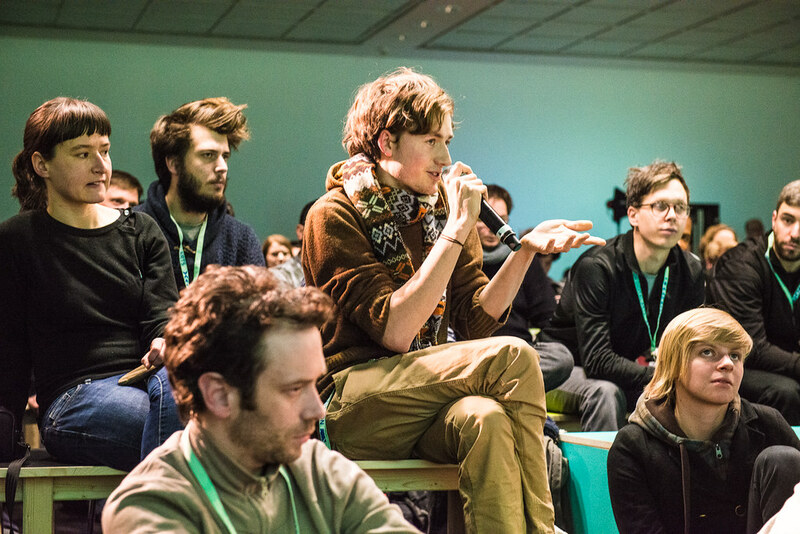 The one-week festival offers room for a focussed interdisciplinary exchange. 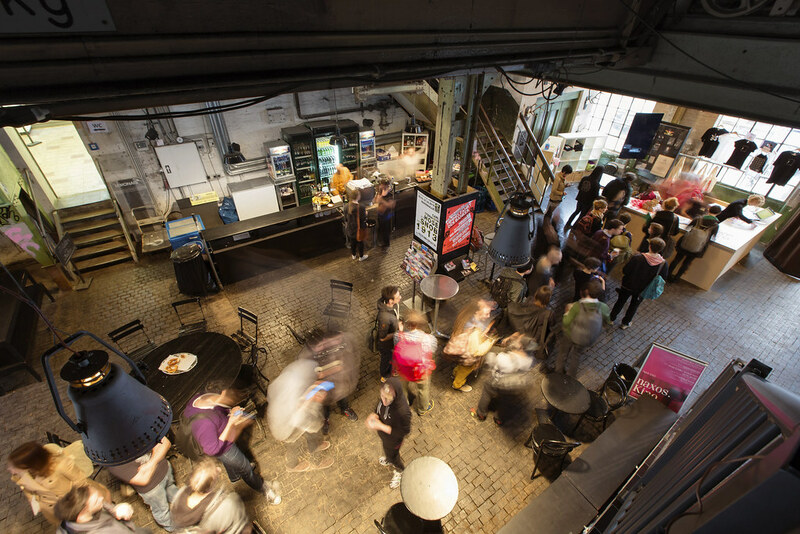 The NODE Festival 2015 topped all previous editions: Booked up workshops and new impulses for Frankfurt's art and culture scene with this years exhibition. Mousonturm and Naxoshalle figured out to be perfect new festival locations. 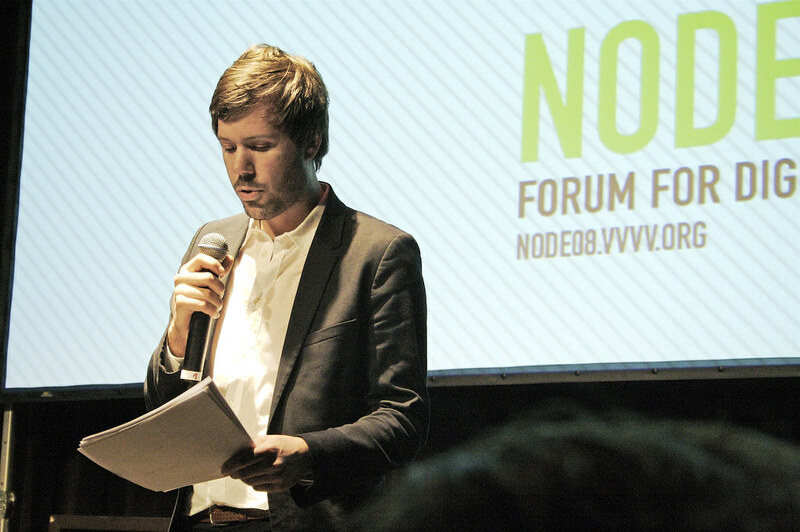 The third edition of NODE Forum for Digital Arts reflected on the topic of ‘The Rules’ and their ambivalent role in our life, work and creative processes. 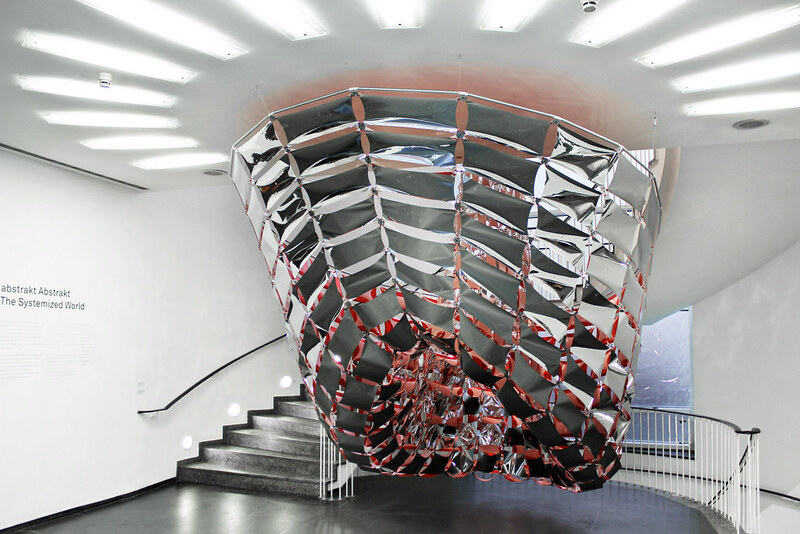 After NODE's successful kick off in 2008, NODE10 sparked enthusiasm with its exhibition at Frankfurt Kunstverein among an even broader audience. Parallel to the main program, the former Diamanten Börse offered a separate program including interactive sketches, laboratories and a hackathon. Born out of the idea to bring users and developers of the graphical programming language vvvv together in one space, NODE08 made its debut in April 2008 with a one week program including workshops, lectures, presentations, performances and an exhibition.